Let's be clear: There is no privacy on the Internet. There could always be someone watching where you go and what you do online. And if you think you don't have anything to hide or are not important enough to be spied on, you may have to change your mind. In fact, for those who are interested in monitoring you-advertisers, governments, etc.-everyone is equally important. So it doesn't matter who you are, whether that's a student, businessman or a superstar. Once you open your browser, you put your private information at risk of being exposed, or even worse, hacked. With hackers getting smarter and surveillance growing stronger, all Internet users should know how to protect their privacy in the digital world. Here are five tried-and-trusted tips on how you can make your online life more private and safe. Passwords keep your online data secure and that's why you should be creative with them. Using your pet's name, your birth date, "12345" or "password" as a passwords is never a good idea. Figuring out that information is a piece of cake for hackers. Don't use the same password for all your accounts. If you have many of them, it may be a good idea to get a trustworthy password manager, that will generate a strong and secure password for every website you log into. Many of popular online services allow you secure your accounts with two-factor authentication (2FA). However, this effective security feature is still rarely used by most people. Here's why you should give it a close look. Using 2FA adds an extra layer of security to your account, making it even difficult for cybercriminals to get in. If they still somehow manage to discover your carefully created password, with 2FA your account will remain protected, and they won't be able to break in. Yes, those software update alerts you get can be annoying, but they keep popping on your screen for good reason. These updates often include security patches that are necessary to secure your device from cyber threats. So if you ignore those updates, you put your privacy and sensitive information at huge risk. Don't postpone them. Be sure to install them. Public Wi-Fi hotspots provided at cafes, hotels, and shopping malls are sure convenient. However, connecting to them puts you at risk of having your sensitive data stolen. These public networks are usually poorly protected, making it extremely easy for hackers to intercept your Internet traffic and steal anything they want-such as your passwords or credit card details. You probably won't listen if we tell you not to use public Wi-Fi, so the best you can do to stay safe on unsecured networks is to use a Virtual Private Network, or VPN. It will hide your IP address and encrypt your Internet traffic, so no cyber criminals will be able to hack it. That gets us to the last and best tip. Virtual Private Networks (VPNs) are by far the most reliable tools to protect users' privacy online. A VPN acts as a secure gateway to the Internet: it hides your IP address and sends all your traffic via an encrypted tunnel, so no one, not even your ISP, can see what you are doing online. 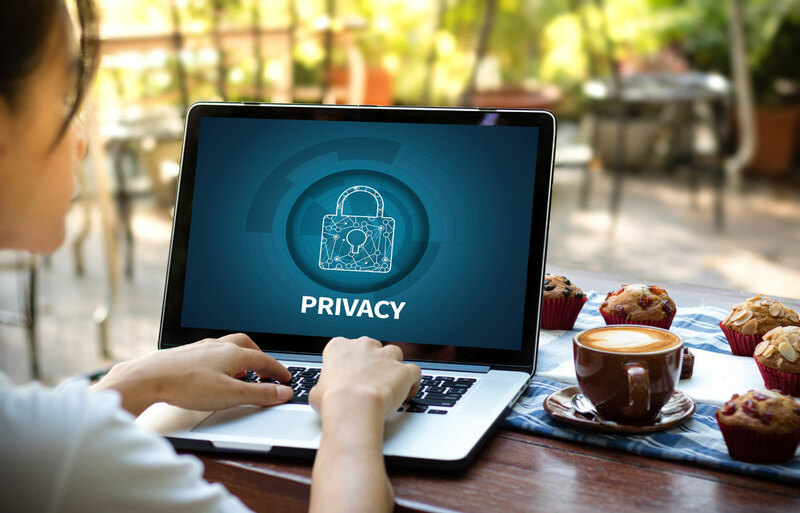 With a VPN account on or "enabled," you can connect to the Internet without a worry that someone else online is looking over your shoulder. 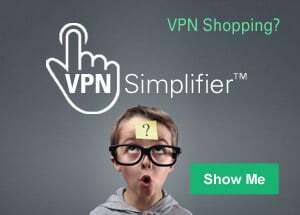 All you have to do is open a VPN account and connect to any of the special servers they offer throughout the world. Just be sure to choose a reliable VPN provider, such as NordVPN. NordVPN uses military-grade security protocols to encrypt your data and they don't keep any logs of your online activities. On top of that, they offer a many extra security features and allow you to protect up to six different devices with one single account subscription. Last, but not least, don't forget to use online common sense: Don't click on pop-ups, don't open suspicious emails and attachments, don't overshare on social media, and provide very personal information only when necessary. All this adds up to better online privacy and security...when you add NordVPN.